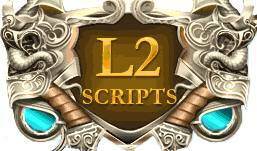 L2s geodata for your chronicle. Full maintenance of CBT, OBT and advanced technical support. Protection of the server against packet hacks using L2s-Guard protection system. 10% discount on all kinds of services for our partners protection against DDoS and renting equipment. Contact our manager - you will get all the help you needed! Do you have any questions about Tariff - Gold?